Arzo computer services are designed with small and mid size businesses in mind. 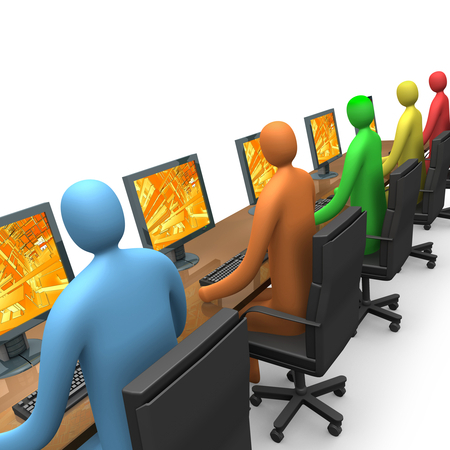 Our certified technicians provide fast, affordable business computer service and technical computer help - offering same day, weekend and evening appointments. We work with all of our clients to ensure they have the right hardware and software to meet their company's needs. Let us be your IT department for a fraction of the cost! Call 248.353.5550 to find out more about our specific service offerings & ask for a free consultation today!